Morocco’s Autonomy Plan Will Satisfy Sahrawi Hopes: US State Dept. 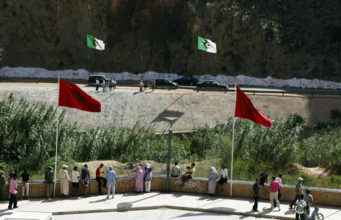 Home News Morocco Morocco’s Autonomy Plan Will Satisfy Sahrawi Hopes: US State Dept. 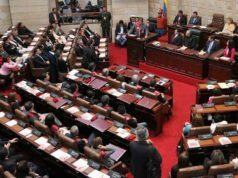 Rabat - The United States has once again reaffirmed its support for Morocco’s autonomy initiative regarding the Western Sahara question, designating it as a “serious, credible and realistic” end to the conflict. 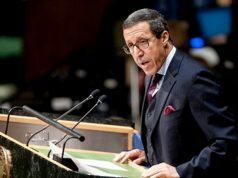 Rabat – The United States has once again reaffirmed its support for Morocco’s autonomy initiative regarding the Western Sahara question, designating it as a “serious, credible and realistic” end to the conflict. 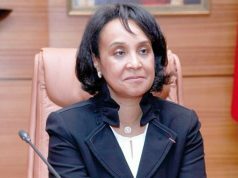 “We maintain that the Autonomy Plan is serious, credible and realistic, and represents a bold approach to finding a definitive settlement to the Sahara issue,” added the US Department of State. 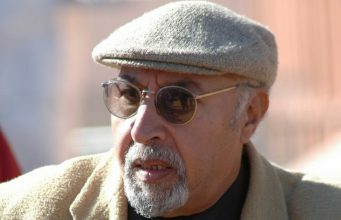 The country’s support came amid escalation by the Algeria-backed Polisario Front in the buffer zones east of Morocco’s defense wall. 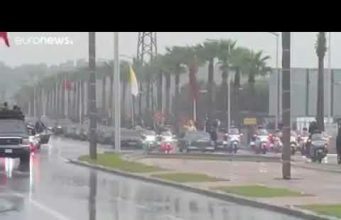 Both the Moroccan cabinet and the United Nations have called for for the immediate withdrawal of the separatist group. 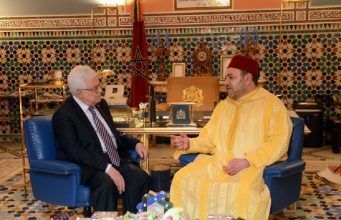 On Wednesday afternoon, Bourita met with UN Secretary-General Antonio Guterres to pass along a written message from King Mohammed VI. Recently re-elected Egyptian President Abdel Fattah Al-Sisi has also expressed his support for Morocco’s territorial integrity. The Egyptian president received Morocco’s President of Parliament, Habib El Malki, in Cairo, Egypt. 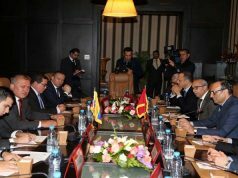 During their meeting, Al Sisi expressed his country’s determination to raise to a higher level the centuries-old relations between the two countries. 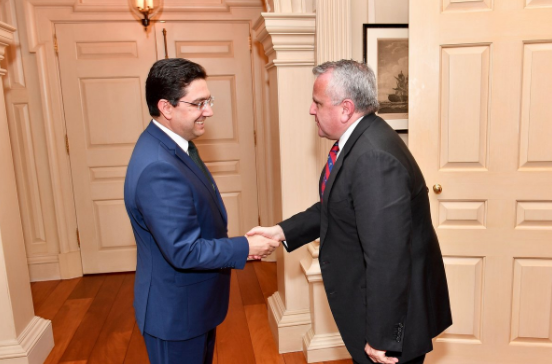 El Malki briefed the Egyptian President about the regional developments that threaten the Morocco’s territorial integrity, including the repetitive incursions by the Algeria-backed Polisario Front into the buffer zone and its ongoing attempts to change the status quo of the region. 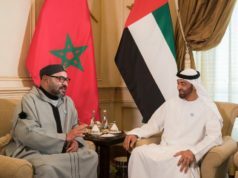 El Malki stressed that Morocco is committed to defending its inalienable rights and sovereignty and remains determined to repel any provocations by the Polisario.